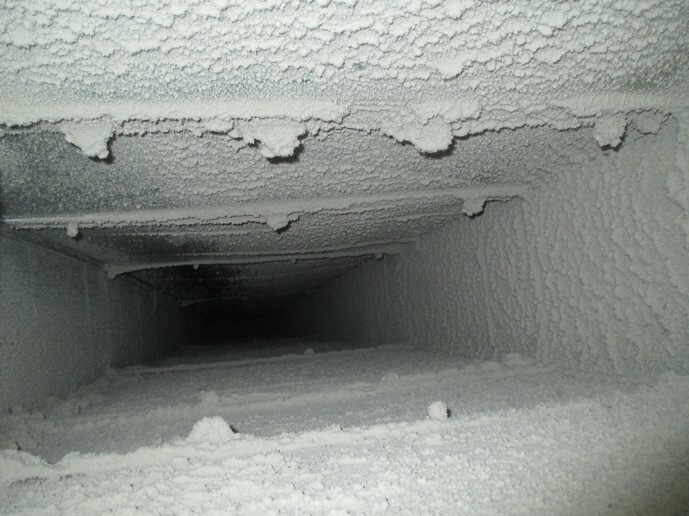 What’s in Your Ducts? Visible Mold! 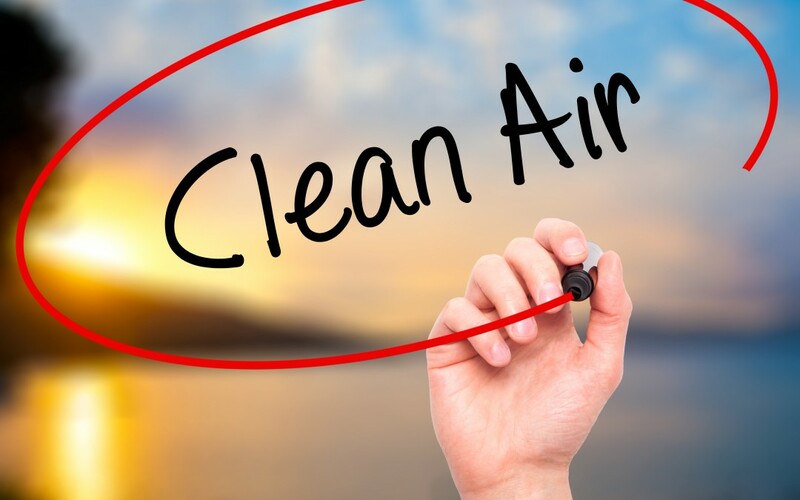 What’s in Your Air Ducts? Excess Dust!